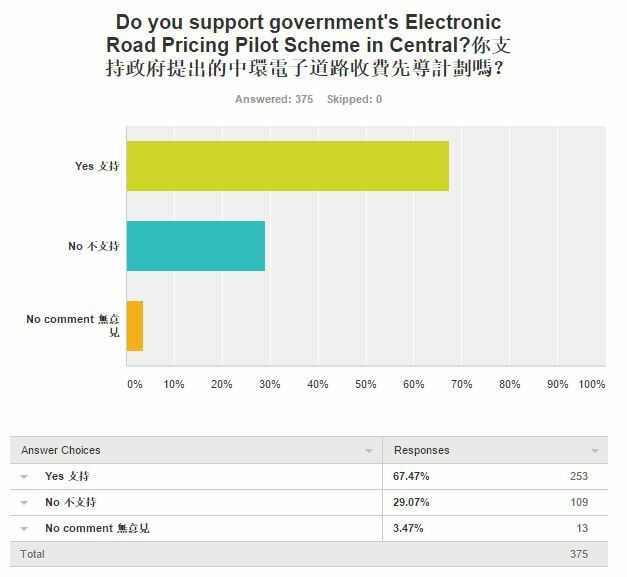 The government is consulting the public on its proposed pilot scheme for electronic road pricing in Central. (Click here for the public engagement document). The deadline for comments is 18 March 2016. Do you support the proposal? Object? Any views on the details? You can write to Government directly, or take part in our online survey (link: https://www.surveymonkey.com/r/VZ5DQ9S). Our office will consolidate and report the responses to the government. In the meantime, please find below our CEO Paul Zimmerman’s personal view as published in Southside magazine – in short Paul proposes there is no charging for the use of Connaught/Gloucester Road Corridor, but for the use of the inner areas only. If you want people to walk, you got to make sure they can sit. At first glance this appears a contradiction, but walkable cities need many places for people to sit. 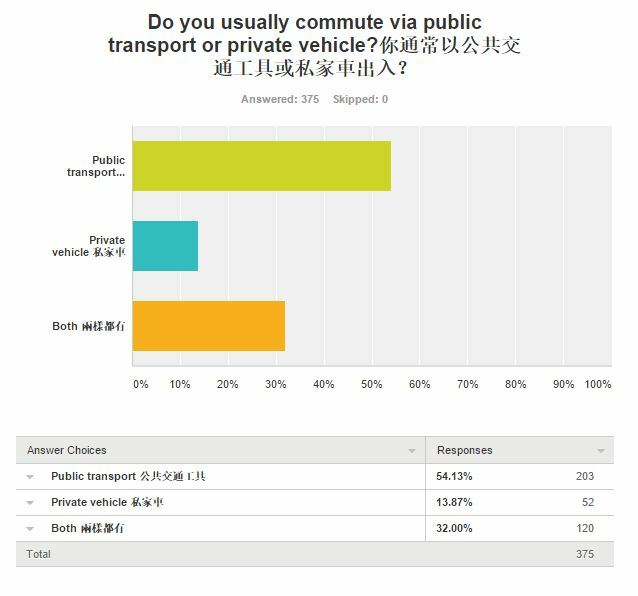 People and especially elderly are willing to walk further and forego a vehicular trip if they know there is a place to rest half way. It also makes the city friendlier. Well placed public seats allow people to relax. It creates opportunities for incidental encounters which are important for community building. It makes the city more accessible for people with disabilities. So how far are you willing to walk? 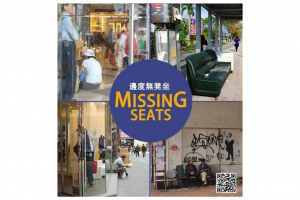 Ever wondered why there are not more seats around our city in public areas? Currently Hong Kong has over 80% of the international flights out of the Pearl River Delta. With the 3rd Runway proponents hope to maintain a large share of this growing market. But with only 7% of the population and manufacturing moving ever further land inwards, how sensible is that? The economic gains benefit a few, while the rest of the community pays. It is not just the money: Air pollution, noise, loss of marine habitat, and traffic – lots of it. 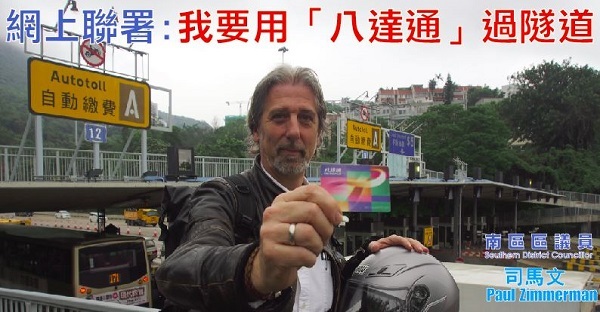 Go to www.missinglinks.hk for pictures, videos and reports.